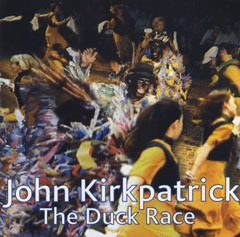 View cart “JOHN KIRKPATRICK ~ Coat-Tails Flying FLED 3104 compact disc” has been added to your cart. 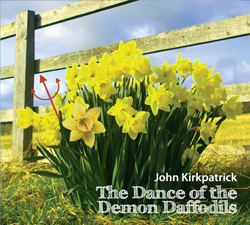 A timely re-issue of two fabulous folk-rock albums from the JOHN KIRKPATRICK Band. 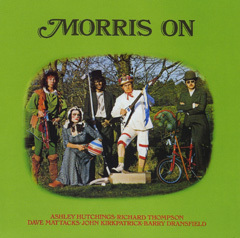 Fronted by England’s finest accordion maestro the band included GRAEME TAYLOR (guitars), MICHAEL GREGORY (percussion), DAVE BERRY (bass) and PAUL BURGESS (fiddle and recorders). 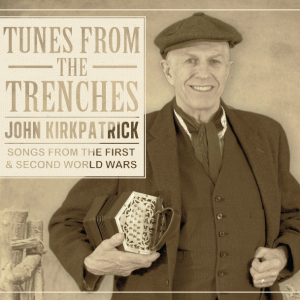 Together they recorded some of the most powerful folk-rock of the late 20th century. FORCE OF HABIT was originally released in 1996 and WELCOME TO HELL a year later. 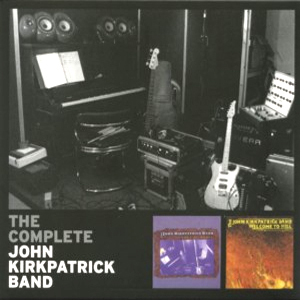 The COMPLETE JOHN KIRKPATRICK Band brings together both albums and a rare live recording from Cambridge Folk Festival in one discrete slim-line 2CD digipac with new sleevenotes and all elements of the original artwork.